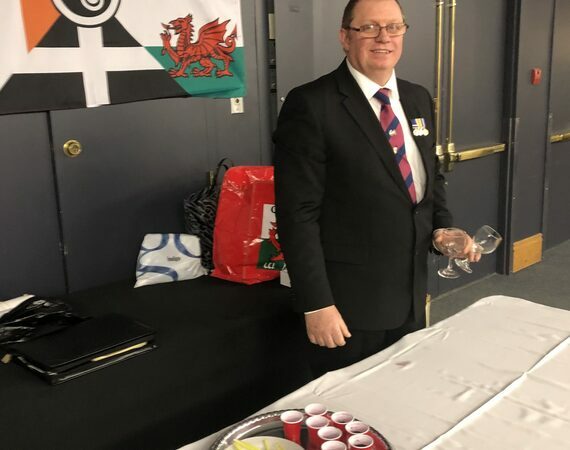 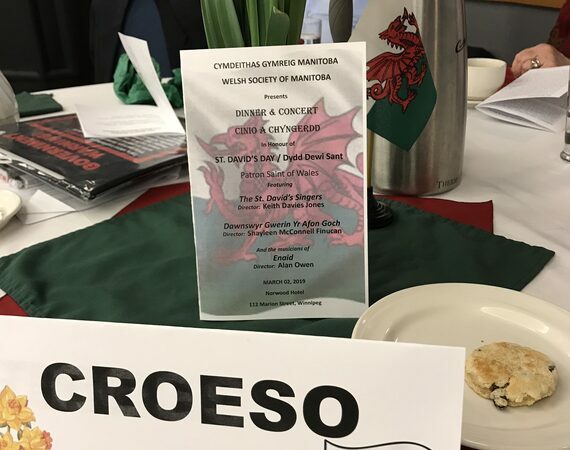 A non-profit, non-sectarian, non-political organisation focusing on the preservation and promotion of all aspects of Welsh culture and life, including Welsh language, music, dance, literature, history, and sport. 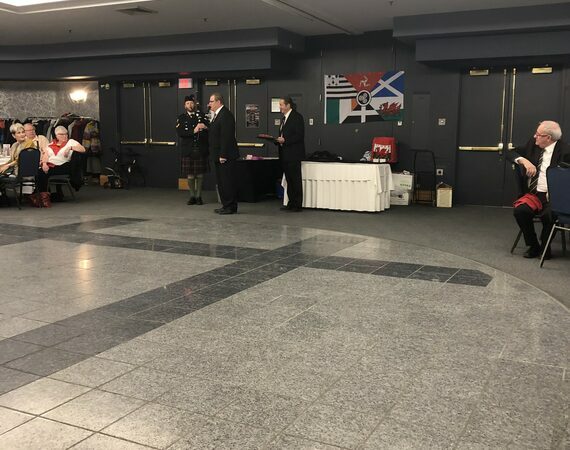 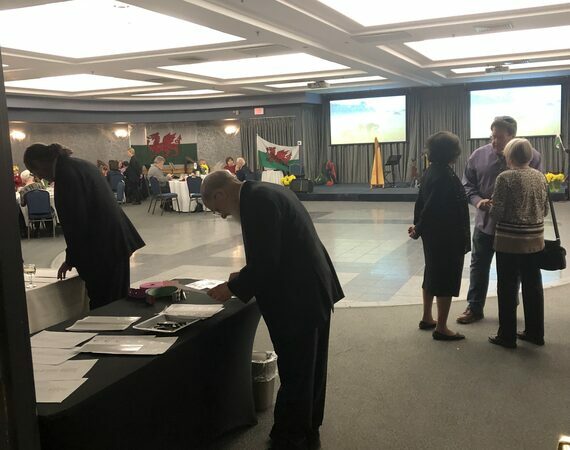 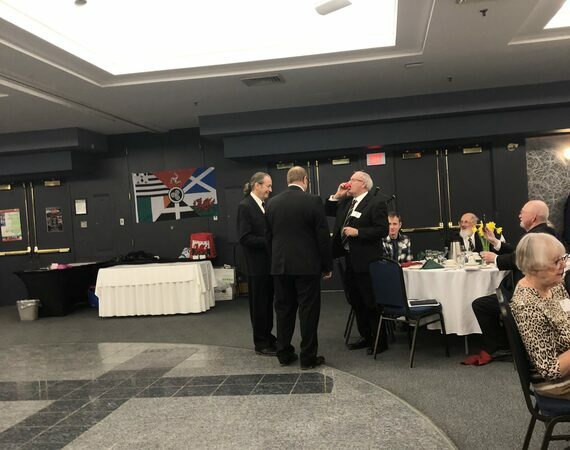 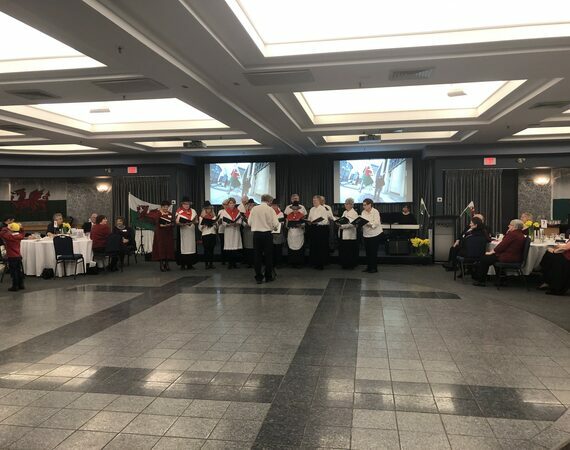 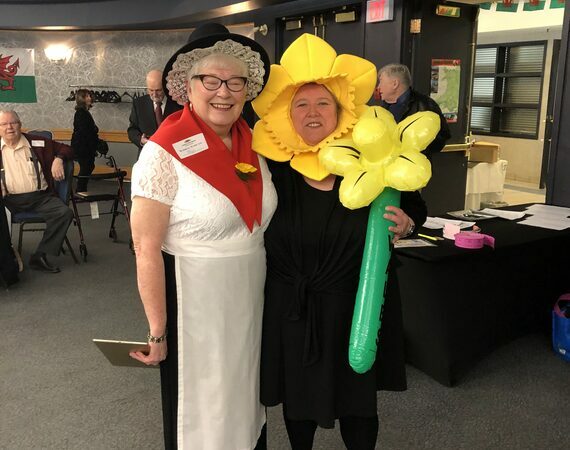 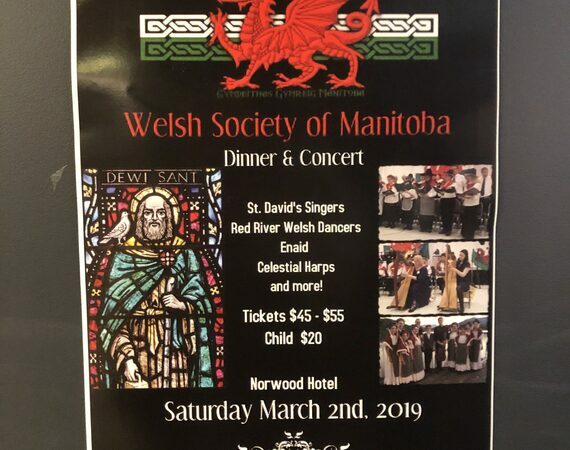 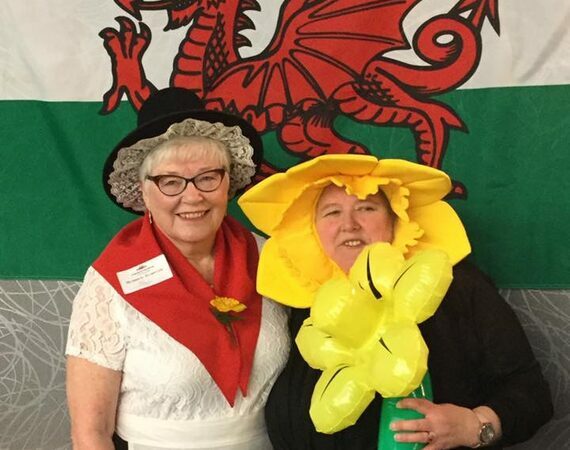 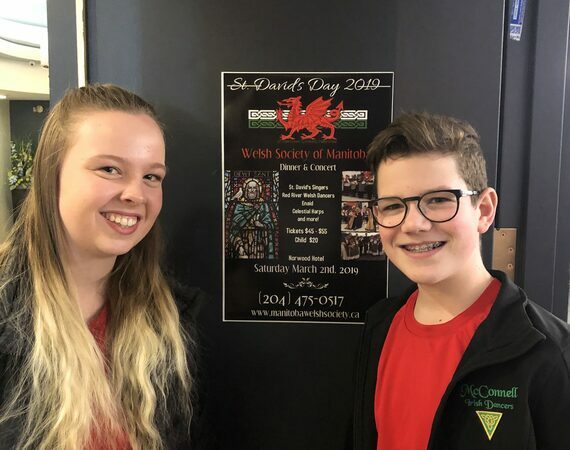 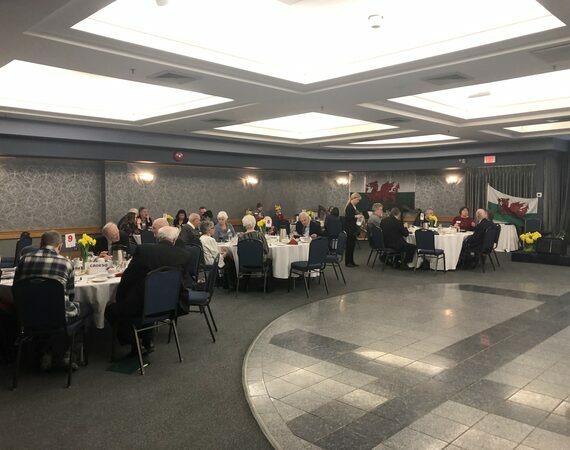 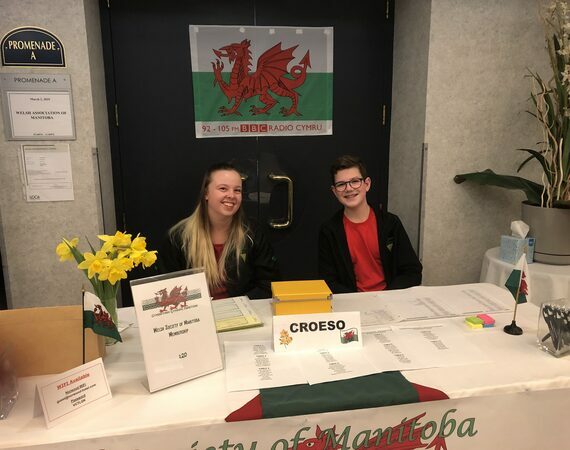 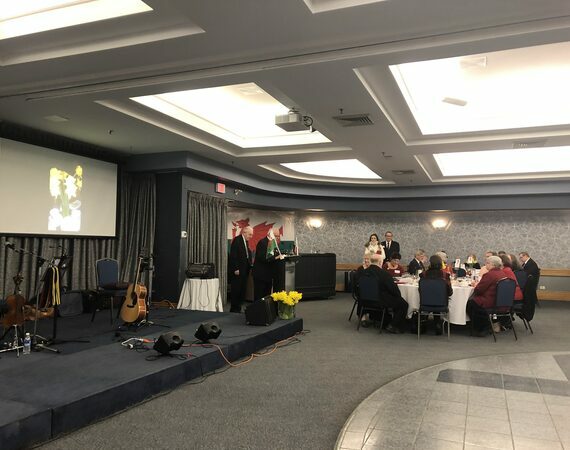 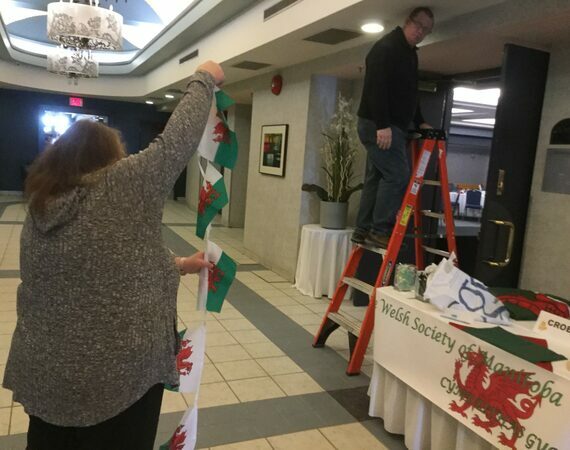 The Welsh Society of Manitoba is an Organisational Life-Member of the Welsh North American Association. 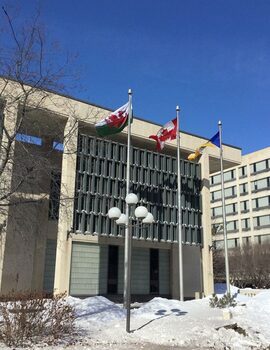 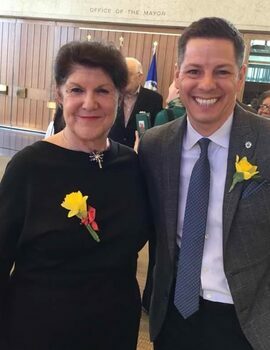 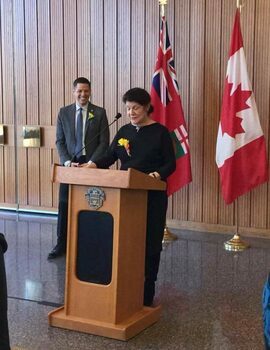 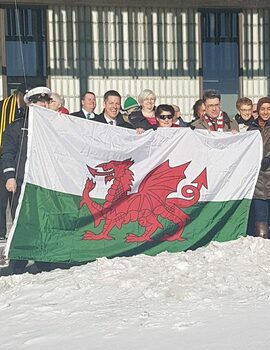 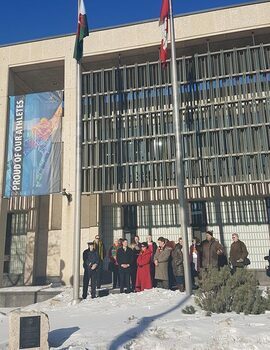 Members of Cymdeithas Gymreig Manitoba attending the raising of the Welsh Flag at Winnipeg City Hall with his worship, Mayor Brian Bowman. 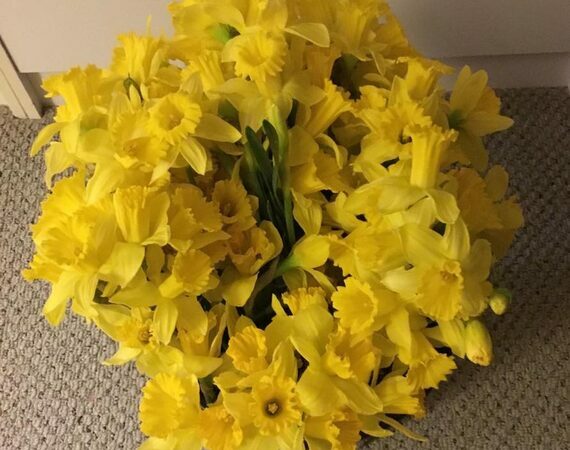 March 1st, 2018. 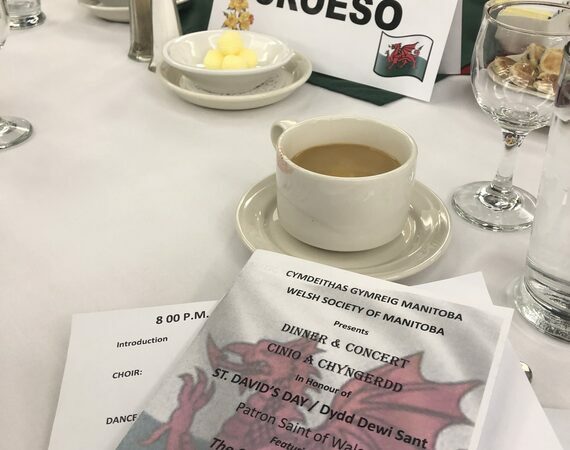 St. David's Choir Sings "Hen Wlad Fy Nhadau - Land of My Fathers"